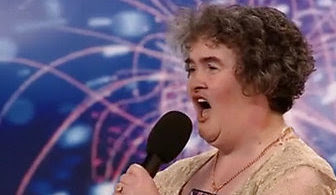 Britain's Got Talent Archives - Joe.My.God. 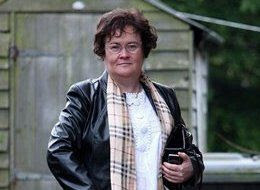 Susan Boyle, the frumpy Scottish (possibly autistic) woman whose Britain’s Got Talent audition went on to became the most viewed video clip in the history of the world, lost in that show’s finals last night. The winner was hip-hop dance team Diversity.